In this post i will explain how my Life was like and how it is like now since i came in touch with Light medicine. I have always been a very athletic person and i work out several times a week since i was 11, so i have always been with a strong physical body. 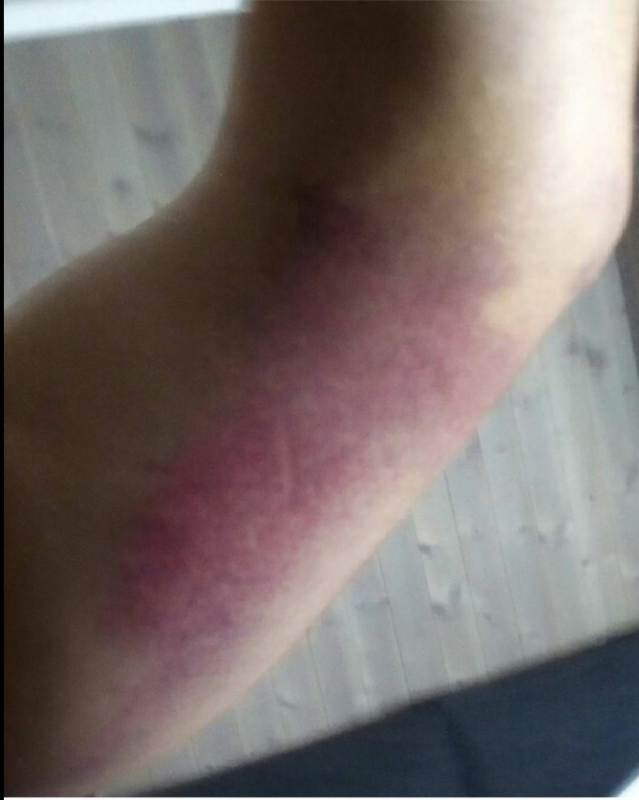 From Martial Arts i have been very used to have a lot of pain from fighting and my first severe injury was my left shoulder popping out, in the end it was so bad that i would do a kick and the counter force from the kick would would dislocate my shoulder. I was very lucky to get a successfull surgery 2008 at a Specialist sports clinic in Sweden . My knees from thousands of heavy landings so bad that i would have a constant 7/10 pain whatever i do, even if i sit down on a chair. My both shoulders would keep dislocating every know and then but i also kind of just accepted it. The daily rehabilitation i did for my body helped me to not get worse but the pain was still always there. On the cellular level it was obvious to me this Light did something . The mitochondria is producing around 90% of our cells energy and by activating its Light receptors the cell will stimulate Energy – ATP (Adenosin Tri Phospate) production. Well anyways i got my hands on a Biolight 2 weeks later just to try it myself. I started with doing my knees and shoulders every day. The pain was still there for a period of 3 weeks and one day i realised that it was completely gone. It felt like my body was 16 again and not 26 . Today my right knee can still get inflammated if i overuse it but then i just do one Biolight program in the evening and next morning its gone again. 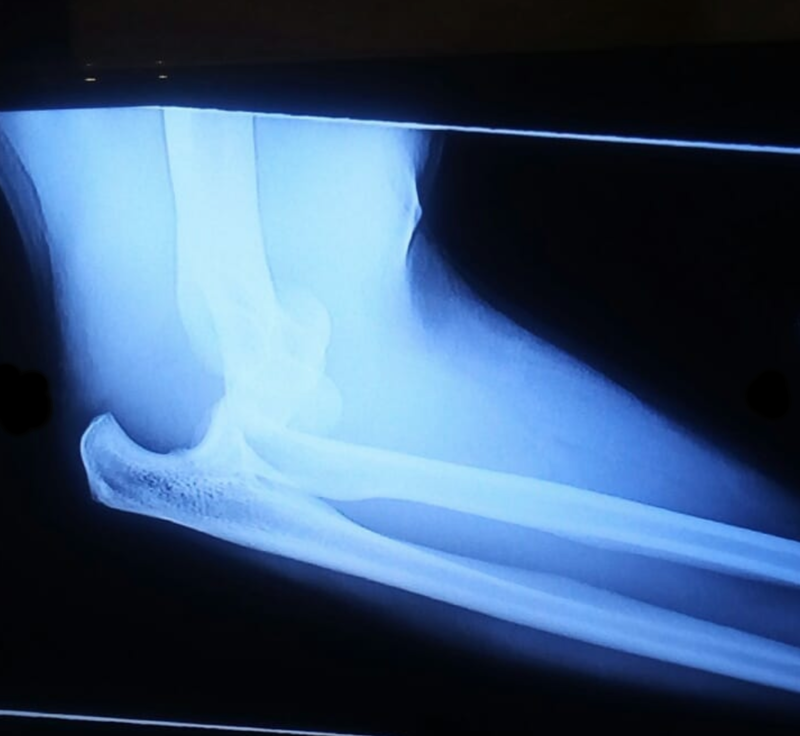 In the end of January 2018 I had my elbow Completely dislocated from a accident that happened in Bjorli, Northern Norway. We were kiteboarding and the conditions became extreme with a complete witheout in just 5 minutes. The weather can be very unpredictable in the top of mountains. The wind got so strong that when i fell my elbow just blew out from the force. I remember i had to take me to my friends with one arm as my left elbow was just literally hanging . I felt dizzy from the pain . Bjørge my Norwegian friend gave me his jacket and left me there on the mountain top waiting for a snowmobile to arrive. I remember that the Skipatrol driving the Snowmobile could barely come down to the mountain from the wind. After some failed attempts they put me to sleep. Luckily my nerves was not damaged and i did not have any fracture. Th elbow was so big like my calfs on my legs and i had like 20% of ROM (Range of Motion). The doctors and Ortopeds told me that i can just forget the whole season and i will maybe be able to kite again in May if i take my rehabilitation seriously. 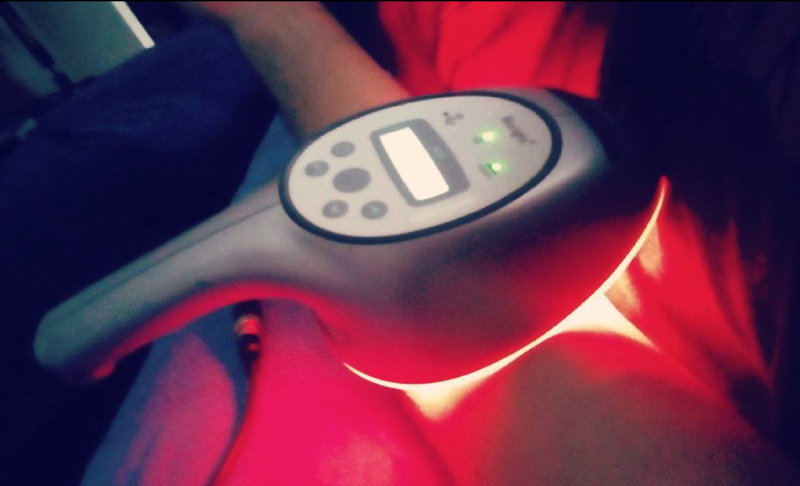 Thanks God i had my Biolight with me in Norway and i started to work intensivly with it Drainage 1, Follow up and Acute programs in order up to 3 times per day. After 2 weeks the swelling was completely gone and i started kiting carefully already in beginning of March. 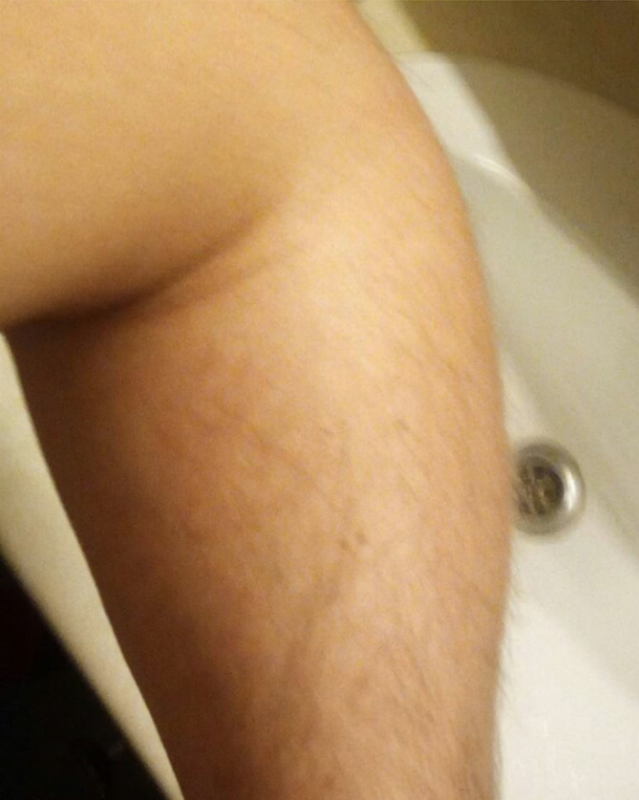 Normally the elbow is swolllen for up to 2 months so my Doctor and Phystioterapist was completely chocked when they saw how fast my healing was going. So in April instead of starting with Rehabilitation i had gained my full ROM back in my elbow and i was doing push ups and excercising like before. Everything always happens for a reason 🙂 Except all the people i already helped I personally got to experience this amazing Light medicine all the way from Acute Injury to Fully Healed. We should have a open mind to alternative methods because our “Western Medicine” is barely 100 years old while there has been Medicine and methods people have been using for thousands of years ot there… Available to one that dares to look outside the Box .